Leading website design & web development company in Frisco TX. We deliver results. Custom Search Engine Optimization in Frisco TX that is tailored to your business. Are you looking for a website designer in Frisco, TX? Baggies Web Solutions are experts in helping businesses improve their web presence. We have been serving Collin County for over 8 years. 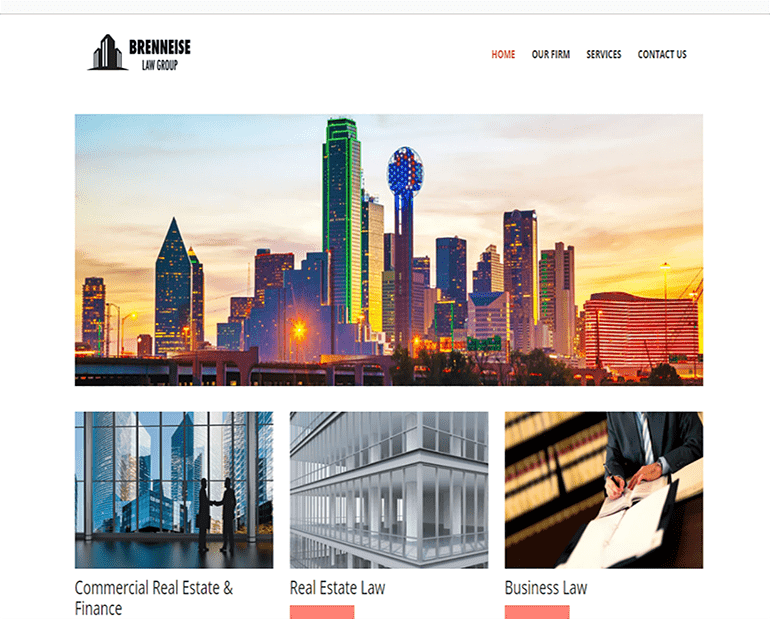 Baggies Web Solutions offers affordable website design, website re-design, ecommerce design, local search engine optimization and website hosting for small and medium-sized businesses in Frisco, Texas.